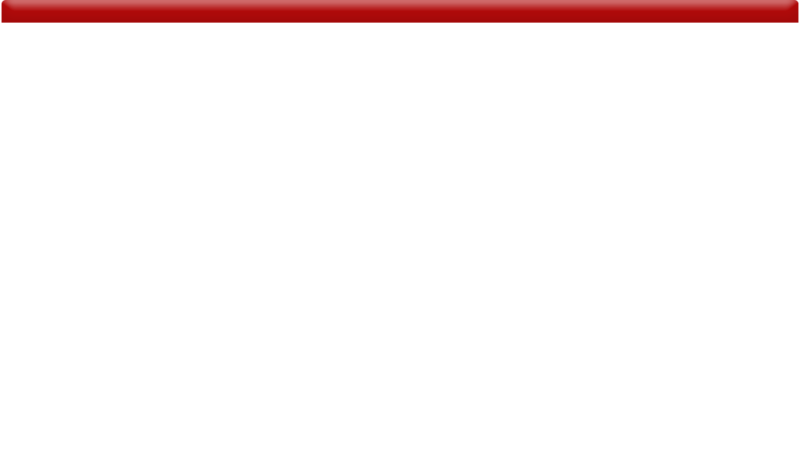 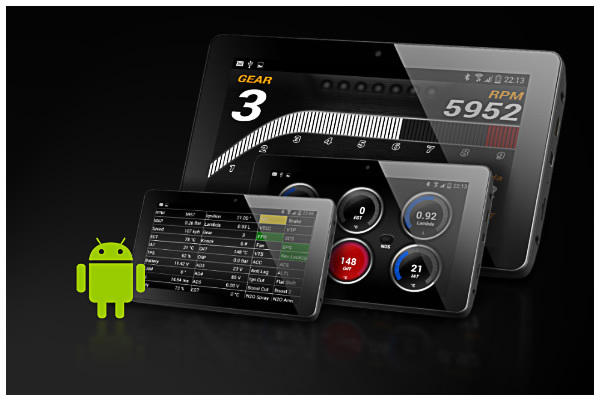 DroiDash-K is an Android App as alternative to common instrument gauges. 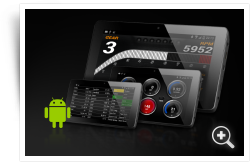 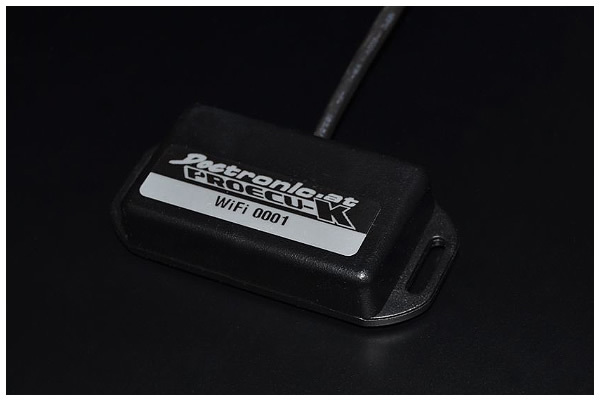 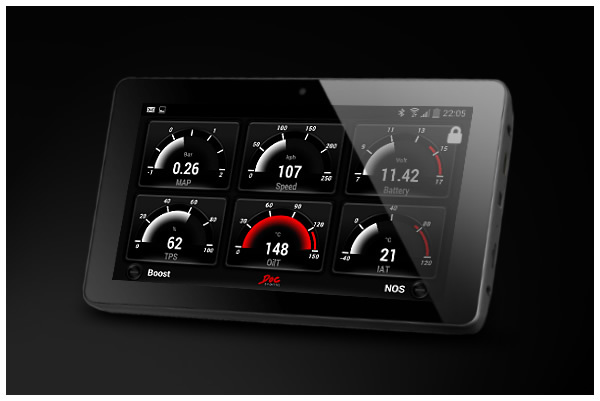 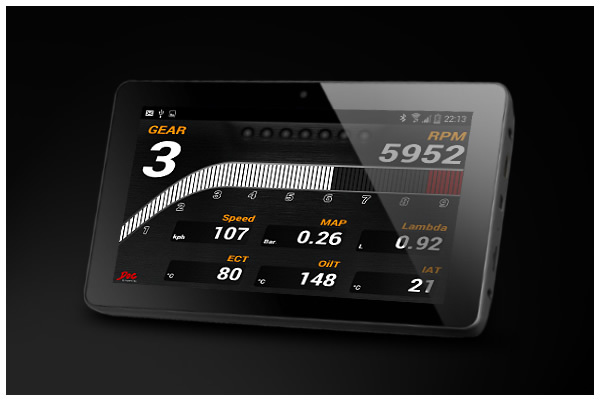 View Engine data’s and additional Sensors on an Android Tablet or Phone. 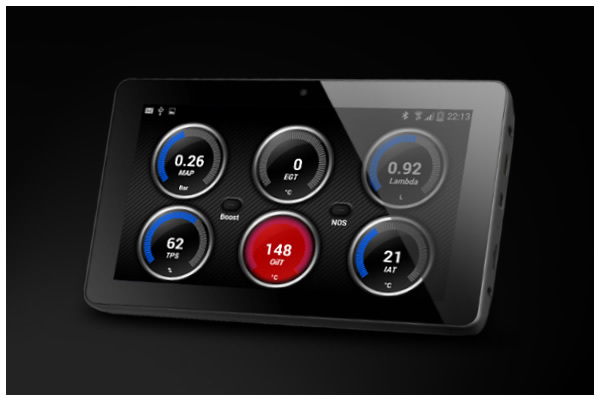 Processor and Android 4.0 or higher. 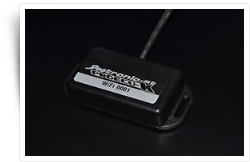 approved for the use on public roads.